The new dean of alternate history, with a series that will surely set a new Guinness Book of World Records for the longest continuous story ever written, is bringing Kirov home. It’s 40 books deep, but here’s a book that anyone can read, written as a prelude to the main series, which is a great loop in time, so the volumes of this final season can be read either before book 1 in the series, or after book 40--great for new readers or old series veterans. These volumes will also be primarily focused on the ship and crew, and the other major characters that have been off on this long mind-bending saga through history. But now the author takes the story back to the day it began, as Karpov and Fedorov have determined that is the only place they can truly atone for their many interventions contaminating the time meridians with the mighty Kirov and company. Along the way, the story spread out like a tree, with subplots introducing a host of new characters from the modern world of 2021. First there was Fairchild & Company with their modified Type-45 Daring Class corporate security ship, the Argos Fire. Then came Captain Ivan Gromyko aboard the Yasen Class Submarine Kazan, and Brigadier Kinlan was soon sucked into the war in North Africa, only with a force that would bedevil General Erwin Rommel ever thereafter—the modern day British 7th Armored Brigade. With all these modern day warriors weighing in on the side of the Allies, including Kirov and crew, it was only fitting that the author would work the same magic for the Axis powers, which soon brought us the destroyer Takami, followed by Admiral Kita’s task force from Japan. Then the Germans got a boon with the mysterious train ride taken by Brigadier Berg and his 21st Panzer Brigade—from the Bundeswehr of 2021, complete with Leopard 2A7 heavy armor. Yet the maelstrom of WWII was so vast, that none of these forces was ever truly able to make a decisive intervention in the war, with Kinlan’s Brigade perhaps coming the closest to making any real mark on the desert war, and only because there were no more than five German divisions there at any given time. Yet oh, how they all tried. In the last 32 volumes of the series that begin with Book 9, Altered States, we saw them engage in the herculean effort to fight through the most detailed rendition of WWII ever written. From the carrier duels and island hopping battles of the Pacific, the long years in North Africa, the frozen grind through one winter after another on the Ostfront, and the whirlwind campaigns of Patton, Bradley, Montgomery and O’Connor, Schettler covers most every major battle of the war, with Burma and mainland China being the only theaters that were not presented. Instead, we got treated to many other “battles that never were” in this towering alternate history, including the German invasion of Spain, Gibraltar and Malta, Operation Condor in the Canary Islands, Hitler’s Plan Orient that saw Heinz Guderian push all the way to Baghdad, and Erwin Rommel take another swipe at the Suez with his drive on Damascus. Mr. Schettler had planned to wrap up the alternate history with the latest volume, Rhinelander, and focused exclusively on that WWII action in the West to conclude the war. The drudgery of trying to present the mammoth Operation Bagration was instead mentioned as news received by the Generals in the West, as Sergei Kirov’s Soviet juggernaut closed in from the east to help end Germany’s Third Reich. While the action in the Pacific was covered as far as the Marianas, the last chapters of that part of the war will be woven into the story yet ahead. Aside from that planned flashback, the story now comes home to stay, in late July of the year 2021. Our heroes are out of the frying pan at long last, but into the fires of an imminent outbreak of hostilities that will take us all into Schettler’s detailed rendition of the next war, WWIII. We got a brief look at this war in Season 1 of the series, beginning with volume 4, Men of War, and continuing through the next couple books with 9 Days Falling and Fallen Angels relating some of that action. The Author was using Lucifer’s nine day fall from grace into hell as an extended metaphor of the last days of conventional war before the world of 2021 is consumed by a general nuclear exchange. The blackened world that remained was peeked at on more than one occasion by the crew of Kirov in the first three volumes of the series, and by Karpov when he ventured up the back stairway at Ilanskiy to see if he might return to his native time in the future again. 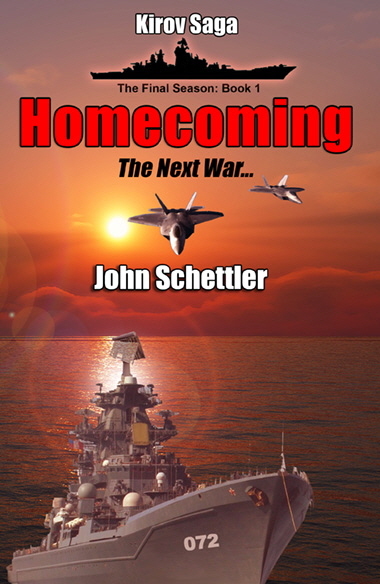 Now the final season of the series, eight full volumes, will open with the imminent release of Homecoming, and in it we will get this military historian’s view of how he thinks the next war will be fought. Fedorov and Karpov are taking us there aboard the airship Tunguska, and series readers know why that vehicle was used to get our heroes home. It was a clever way of avoiding the Paradox inherent in trying to travel to any time where one already exists, with a version of yourself local to that era. The phenomenon of the Doppelganger, which led to the creation of two separate versions of the intrepid Captain Karpov in the series, is still considered a very rare event. How the author manages to get our heroes back from the past and into the midst of things in 2021 will not be revealed in this article, but this master story teller finds a way. Yet when Fedorov and Karpov finally arrive, they discover the world of 2021 subtly different, beginning with the ship they now try to board again to prevent it from shifting to the past. Now planning to present this season as a detailed account of how WWIII begins, with an emphasis on the naval war in all theaters, John wanted to incorporate what is now known about the latest technology. 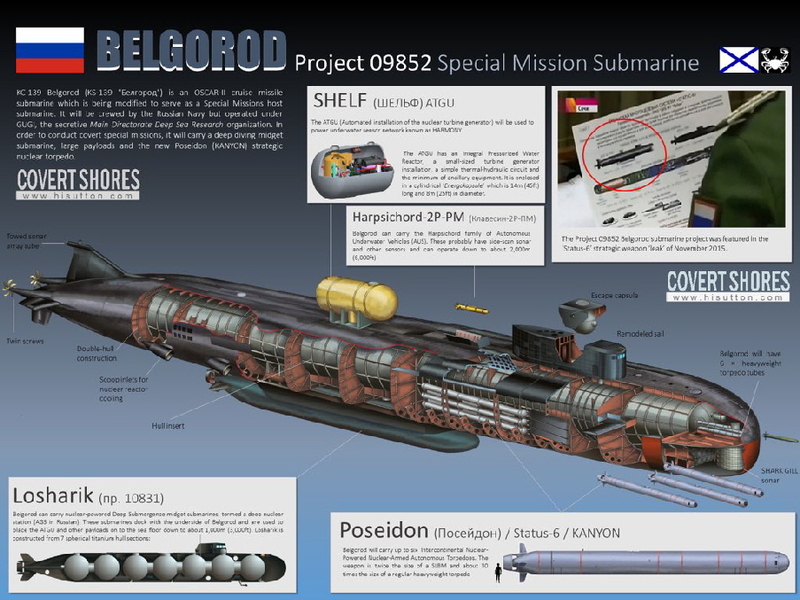 So gone are the old Moskit-IIs, and in their place we get the P-800 Onyx, P-900 Kalibr and the lethal 3N22 Zircon. This is a difference that Karpov does not fail to notice, particularly since the ship now has twice as many missiles as it first sailed with in book 1 of the series. That is not the only difference our heroes note. They soon learn that Kirov is not alone in the Russian order of battle. The Admiral Nakhimov and Pytor Velikiy, are here too, and Admiral Lazarev is said to be still under refit at Fokino near Vladivostok. Oh boy… Here it comes, a rip snortin’ naval war is about to begin the conflict, which now starts right there in the Norwegian Sea, the very day of Kirov’s live fire exercises—Russia’s Naval Day, in the year 2021. Yet readers who at least went as far as series book 4, Men of War, came to learn that the war started in the Pacific. Here that has strangely changed, and John explains the simple reason behind the shift. So here we go, the war at Sea in WWIII, and all our favorite characters right in the middle of it from stem to stern. Along the way, John also plans to resolve the fate of all the secondary characters and their subplots, yet in the cauldron of WWIII this time, the war that could be just around the corner for us in this very real world of ours. Just as all the previous WWII land battles were heavily simulated by John, being an ex-boardgame designer for military simulations, he will now be simulating all the naval action using the award winning game from Matrix Games, “Command, Modern Air & Naval Operations.” (Abbreviated CMANO). 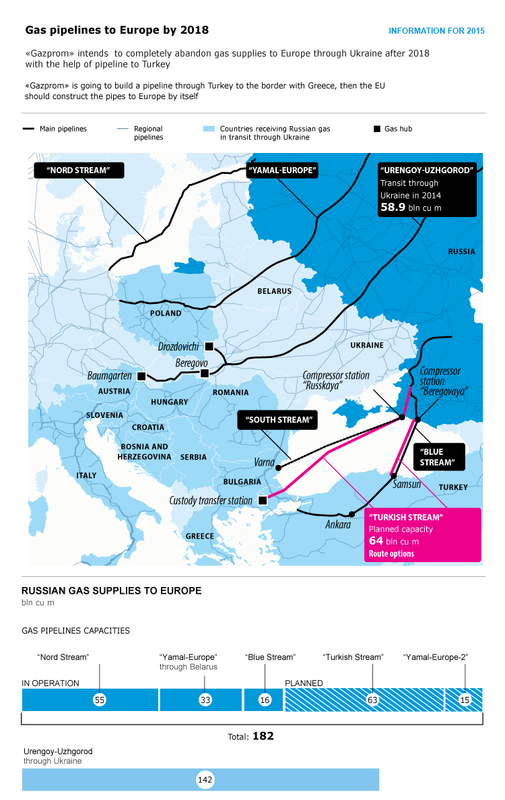 The major pipelines feeding Europe, as Oil becomes the flash point of contention in the early hours of WWIII. 336 Pages, 36 Chapters, about 108,800 words. ... but it also has a dual role, Since the entire story is cyclical, a great loop in time, the eight volumes of this season have a dual purpose. They will conclude the regular 40 book series for veteran readers, tying off all story lines, but they will also stand as a grand prelude to the 40 book series for new readers, as these events focus on what has happened in 2021.